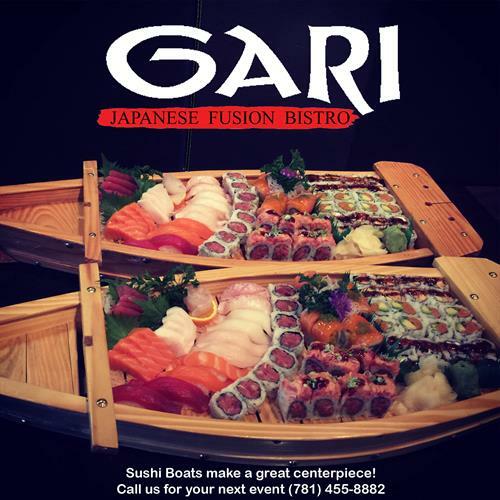 GARI Japanese Fusion Bistro serves a unique blend of East meets West cuisine with Japanese ingredients as its main focus and the freshest fish sourced and hand picked personally by Chef Owner. Happy New Year! 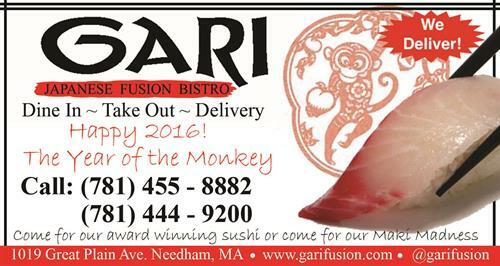 The Year of the Monkey!